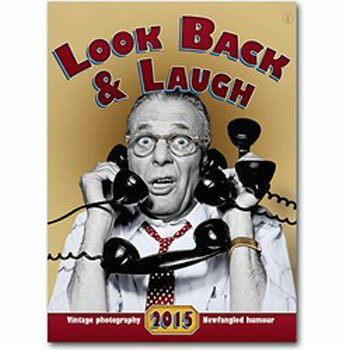 With 12 date calendar pages the Look Back & Laugh calendar displays your logo with interesting and jolly views of working life. The 12 leaf month per page calendar also has a gloss varnish cover. An excellent and popular calendar choice.